Offer not valid towards shipping costs; Cannot be redeemed with other promotions. 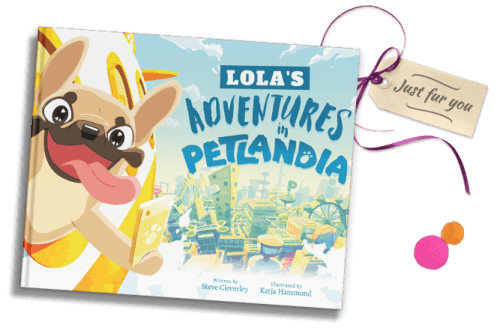 Hand-illustrated, this heartwarming tale of friendship, fame, loneliness and love sees your pet jetting off to a pawsome world of four-legged fun! Enter your pet’s name below to fetch your story book. Available in paperback and hardback options, this hilariously heartwarming tale sees your starstruck pet leaving home in search of fame and fortune. But how will your plucky pet cope without you? 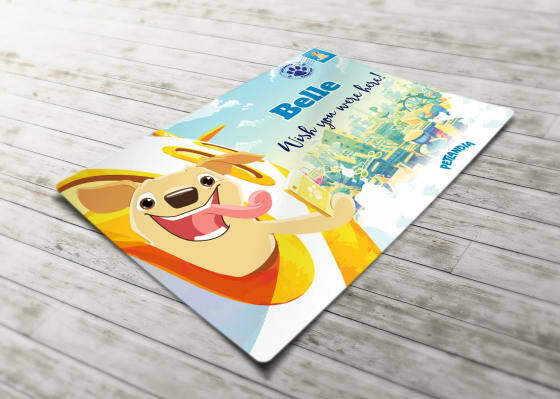 Completely personalised, you can write a personal message, choose a pet, owner name and location while our furry friends work their magic and do the rest! Want to include two owners? No problem! Simply add another name when you preview your book. 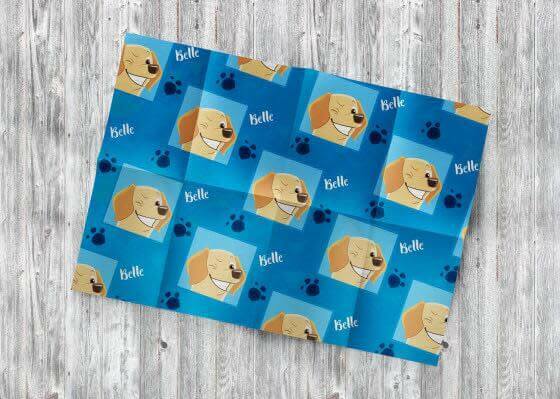 The perfect gift for any pet lover, why not wrap it up in some personalised wrapping paper? Check out the Shop for options. Please allow 3 - 5 working days for your order to be processed and dispatched. Delivery times vary by country; For more details, visit our Shipping Info page. A wagnificent gift for any pet lover, this hilarious but heartwarming personalised story book even namechecks owners and their hometown. 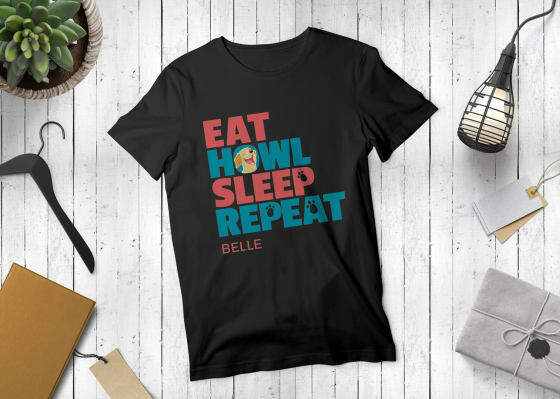 It’s the pawfect keepsake for pet fans of all ages. 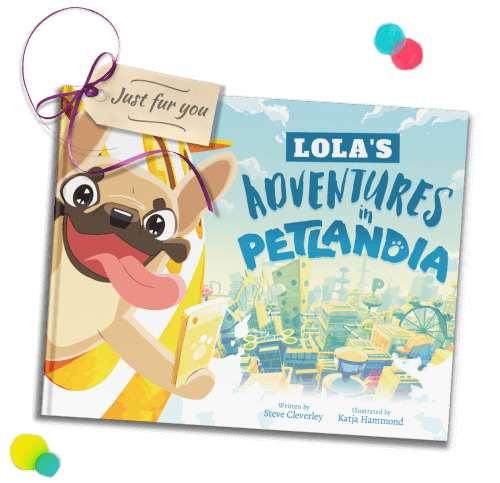 A unique personalised story book starring any real life pet – create yours in seconds! 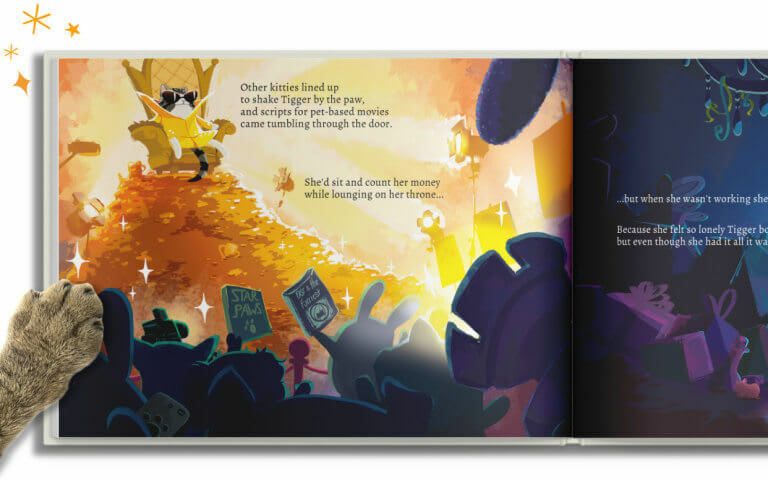 Give the gift of a gorgeously-illustrated personalised book. 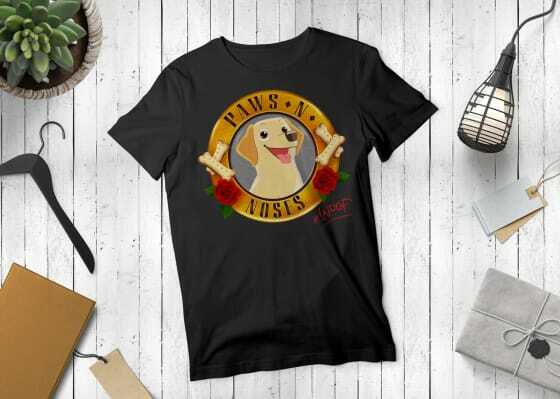 Perfect for any pet lover! Other pawfect personalized gifts you'll love! 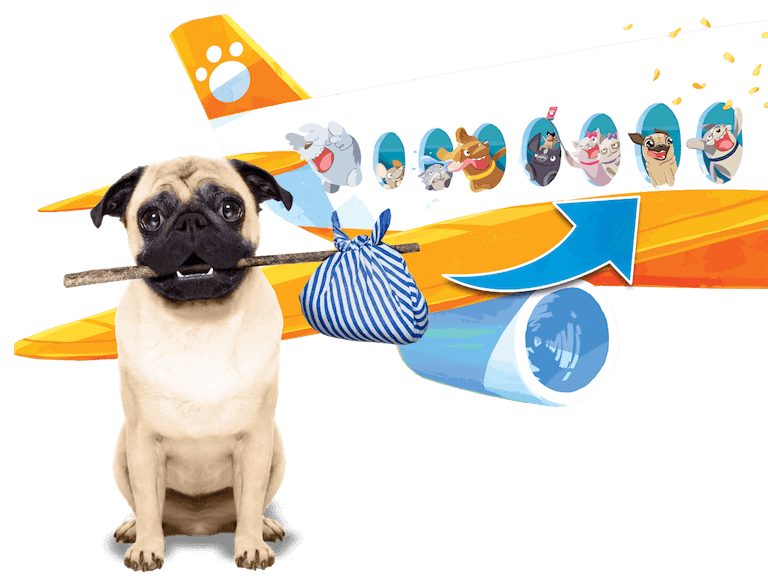 © Mind Candy Ltd. Petlandia is a trademark of Mind Candy Ltd.